Having just DC Unlocker to unlock your locked modem is not the only issue but how to use it to unlock some modems that are proven stubborn are also success. Different kind of modems are actually in play now and the operators are putting strong measures to encrypt there modem not to support different kind of sims. Let me be precise with you, there are some modems like E3531 online dashboard that you can't be able to unlock it for free until you buy credit from dc unlocker and before buying the credit make sure you know how many units will unlock your modem and i recommend you visiting dc unlocker home page to view the details of the credit needed and amount required. In this post, I quickly want to show you how to use dc unlocker software to unlock modems and also to know the firmware version of Huawei e303 and any modem. 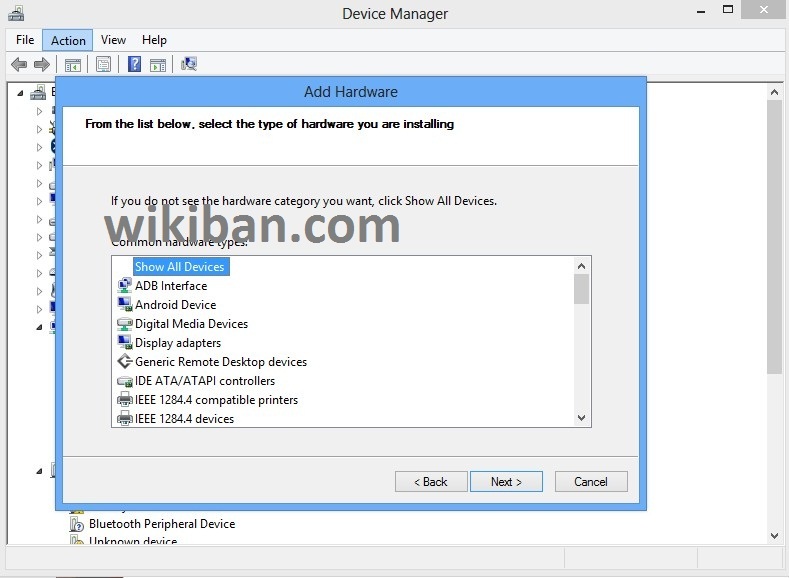 You can use dc unlocker client to unlock mtn modem, glo modem, etisalat modem as well as airtel modems. Ensure you’ve installed the modem on your PC. If modem is connected to the internet, disconnect it. Close the modem interface by clicking on “File > Exit”. Wait till it shows details of the plugged modem. 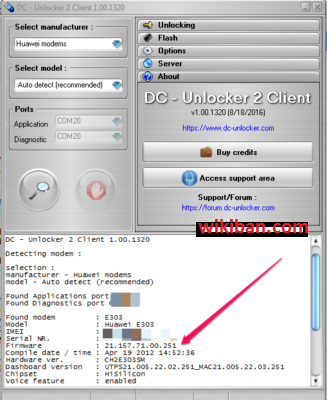 You can use dc unlocker to generate unlock code for your internet modem if it auto-detects the imei number of your internet modem. Note: make sure you login with your username & password that you bought credit from dc unlocker to enable you pass through this process. 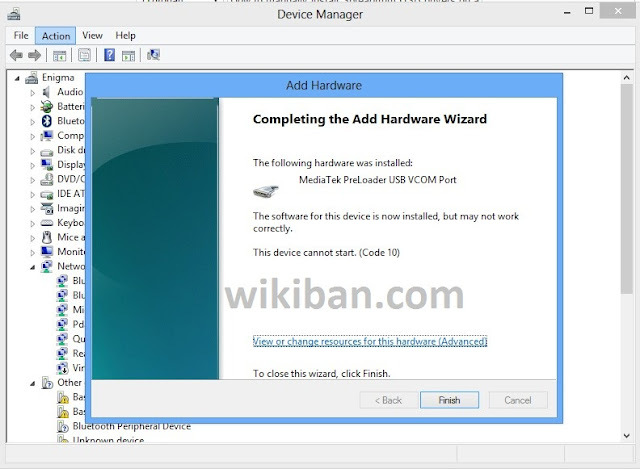 Select “generate unlock code by imei"
Wait for a moment till the program displays this message: unlock is successfully done. Now you can use any SIM card on your unlocked USB modem. With how internet market is growing rapidly, it is imperative to have a modem and not just a Modem that will support single Sim but a universal modem that can accept different service provider sims because the data plan competition is rocking hit and fast as you can't use a single operator sim to browse for up to two months without testing other networks offer. You are using MTN to browse but when Etisalat sometimes release cheap data plan then you have to port to Etisalat in other to enjoy the offer, thats one of the benefit or advantage of owning a universal/cracked modem. 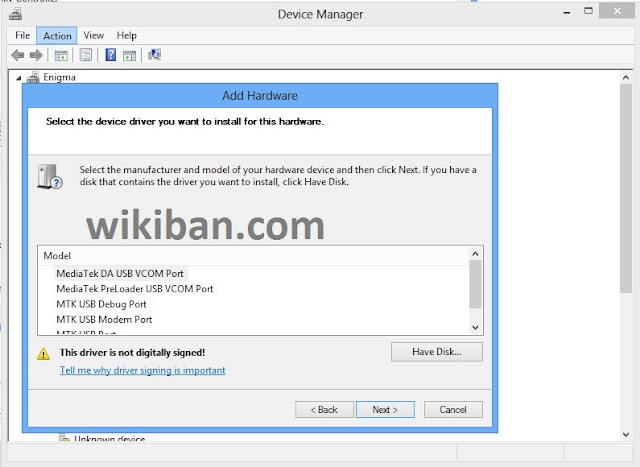 If your ZTE Modem or Huawei Modem is proving stubborn to cracked or you are having a hard time to unlock it and all efforts proved abortive, then this new DC Unlocker 2 Client will easily wipe out your tears in a bit. 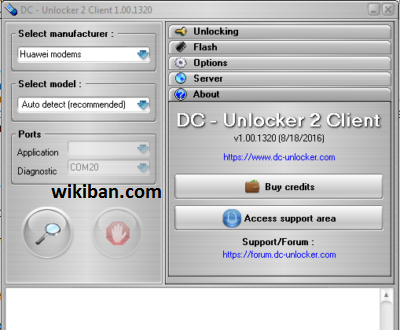 You can download DC unlocker 2 client software version for free and use it to detect your internet modem before buying credits to unlock it if it is not one of those that you can use the software to unlock for free. Unlocking your data card is easy if you use DC unlocker full version. 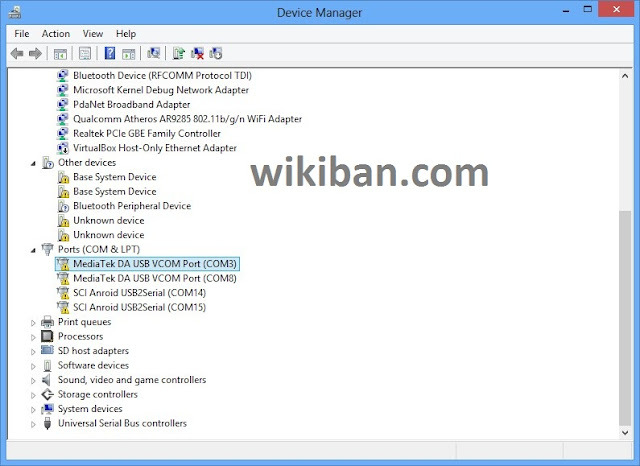 It makes it very easy to unlock huawei, zte modems which don’t display space one can enter an unlock code generated from a dongle unlocker. 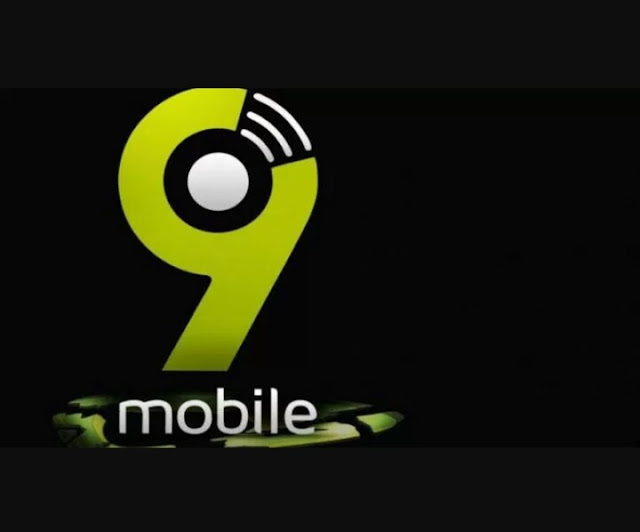 If you are a Nigerian, you can use DC Unlocker to unlock 3G internet modems of MTN, Glo, Etisalat and Airtel. It doesn’t need any cables or adapters for unlocking. The data card can be simply unlocked in the same notebook where a PCMCIA or Express socket exists. BT and Nokia have signed a deal to work together on the development of 5G technologies. The partnership has already started in earnest, and Nokia is testing its latest 5G kit at BT Lab’s Adastral Park facility. 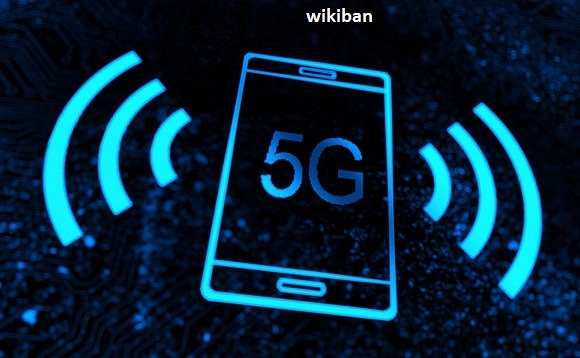 The agreement will also include the development of proof-of-concept trials around 5G technologies, and the development of standards and equipment that could be used for 5G networks. The 5G trials will focus on key areas, including mmWave radio and convergence, as well assessing how 5G could be used in areas such as the Internet of Things. Another key focus will be on the potential ‘flexibility’ of 5G services so that capabilities can be scaled up and down for specific users, such as ensuring that mission-critical services have very low latency services, or that services requiring high bandwidth receive what they need. This idea could cause problems, however, as it would go against the essence of net neutrality, i.e. that all services should receive the same network treatment so that the web is a level playing field. Operators have already raised concerns that this could hamper development and deployments around 5G, as noted by a consortium of EU telecoms operators including BT and Nokia earlier this year. “The telecoms industry warns that the current net neutrality guidelines create significant uncertainties around 5G return on investment,” it said. Nevertheless, Howard Watson, CEO of BT Technology, Service & Operations, claimed that working with Nokia is vital for 5G networks to reach their potential. “It’s still early days for 5G technology, but experience tells us that a collaborative approach is key to success,” he said. Cormac Whelan, head of the UK & Ireland at Nokia, echoed this sentiment. “5G is the communications technology of the future, and it will transform how we communicate with each other, as well as communicate with devices and ‘things’," he said. 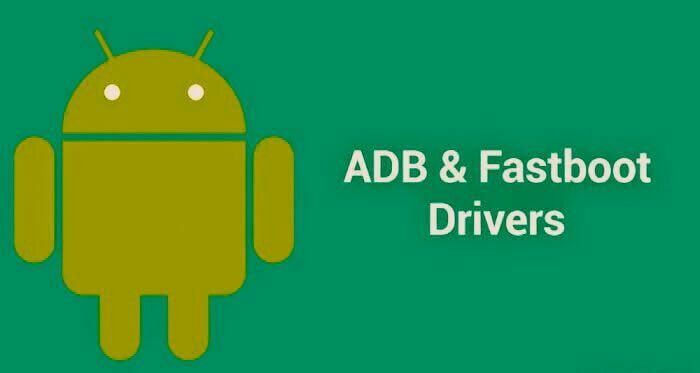 As you always know my job is make you updated with the latest technology info more especially if it concerns latest improvement in technique so that you can enjoy the web and lots more easy, as you know the story always doesn't change as we are all perfectly rocking the new way of browsing on our phone using psiphon with Glo N0.00 trick. Development is coming in every part of the world especially in the field of technology, i am here by introducing you to the latest psiphon v3 for which works on Pc, which is introduced to serve as the VPN to enable PC users rock the internet freely and also to enable them visit the restricted websites on the internet. i am so happy for this great improvement by the psiphon developers, indeed it's also a good news for internet addict users especially computer users, the good site of this latest phiphon v3 software is that its working in all type of windows and is not disconnecting frequently like the one of phone application do, but The saddest thing about this software is that it always disconnect after 40min time of usage. Note: Keep tuned to this blog as we cracked the configurations for the new Psiphon to enable you browse the net free with your desktop anywhere. 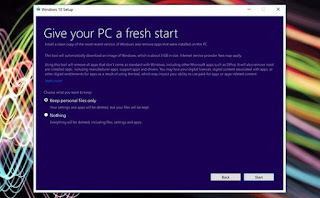 As most of us here already know that ending july and early august microsoft release windows 10 anniversary updates for its users but i bet almost over 50% of windows 10 users can experience different kind of problems and crashes, and if you are among those that are having issues with the windows 10 anniversary updates, then i guess this article will help you solve a little issues with your PC. 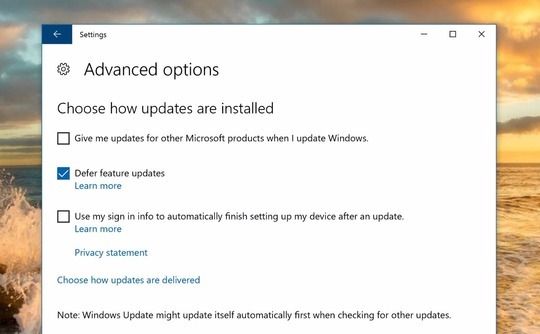 The Windows 10 Anniversary Update will automatically download and install when it becomes available for your device but, whether Microsoft admits it or not, the update is awash with problems. Head to Settings > Update & Security > Windows Update > Advanced Options > Defer Upgrades. 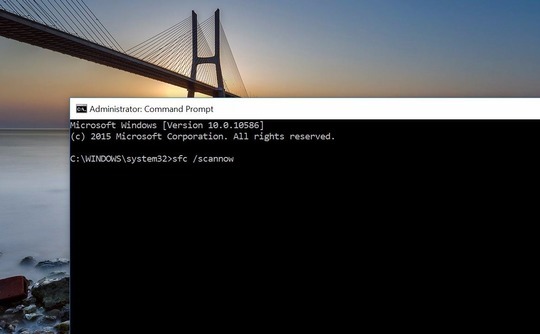 Open a command prompt as an administrator by typing cmd into the search bar, then right-clicking on the result to open with elevated privileges. When prompted enter sfc /scannow to begin a check that scans the operating system for signs of corrupt files. To perform the reset, navigate to Update & Security, click to view Update History followed by Recovery Options, then follow the prompt to Get Started. From here you are given the option to keep all of your files, or remove absolutely everything. Note that keeping your files removes all apps and settings too, but it's a small price to pay when weighted against the Anniversary Update. 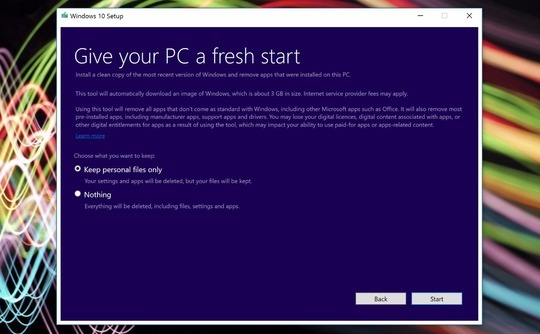 Another alternative is the new Refresh Windows tool that appears to perform a very similar job to the aforementioned PC Reset. The tool can be downloaded from Microsoft if you don't want to read through the explanatory notes that accompany it. Note that this tool will also delete apps supplied by the PC manufacturer, including support apps and drivers. 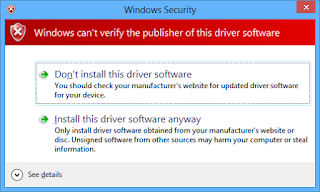 Some people have reported success by bypassing Microsoft's automatic update mechanism and installing the update themselves. 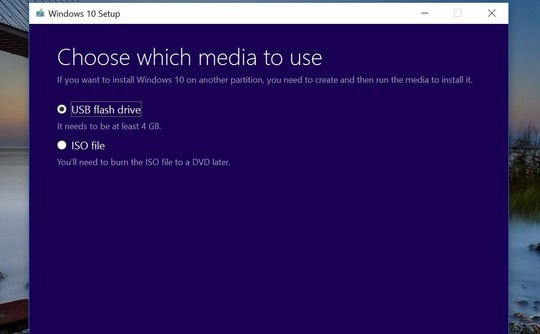 Doing this requires the Media Creation Tool and the Windows 10 Disc Image (ISO) file (be sure to select the correct edition for your needs). 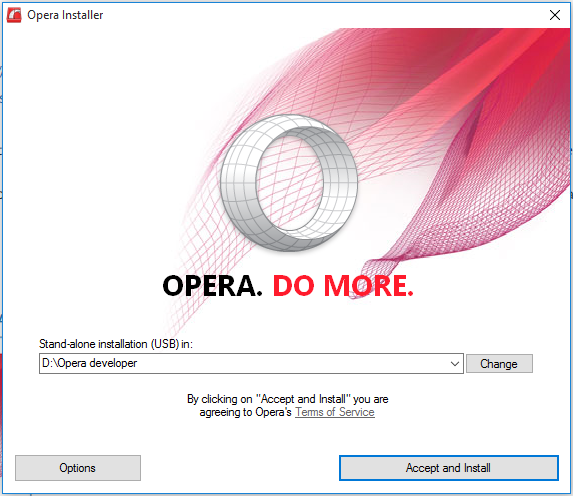 When your downloads have completed, fire up the tool and select the Create installation media for another PC option. 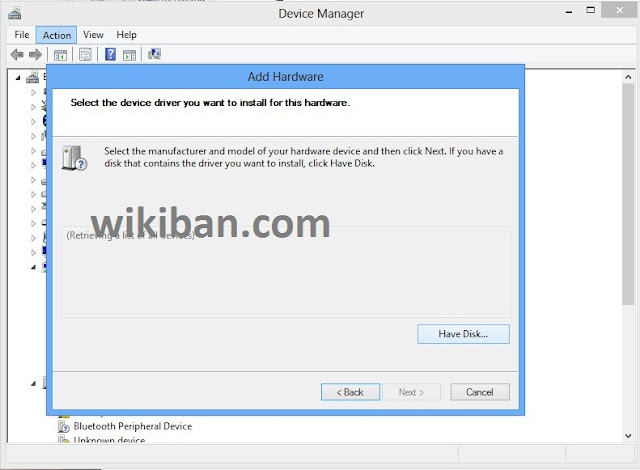 On the next screen confirm the language, architecture and Windows edition (in most cases the default selection should do just fine), and choose USB as the storage media. 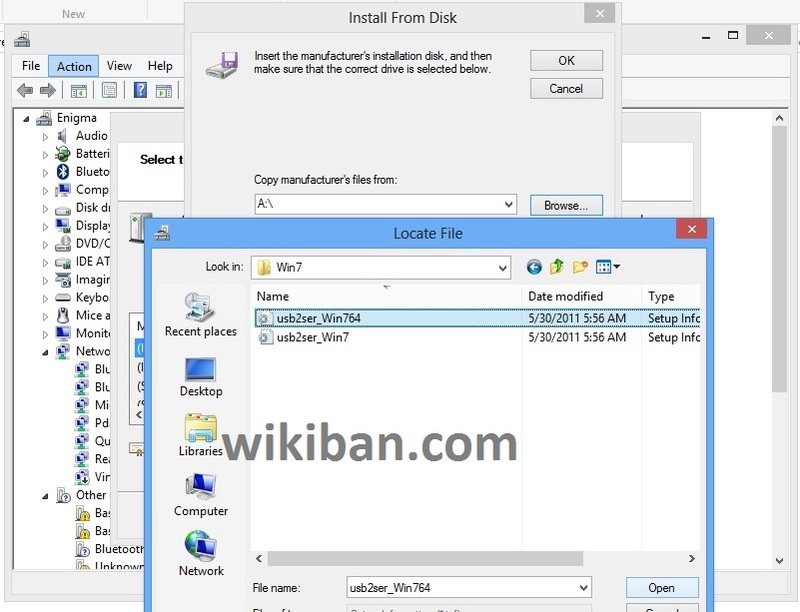 When prompted for the installation file, navigate to the Windows 10 ISO file that you downloaded previously. If you're having problems with Microsoft's latest update this is the only method that has a 100 per cent success rate at the time of writing. 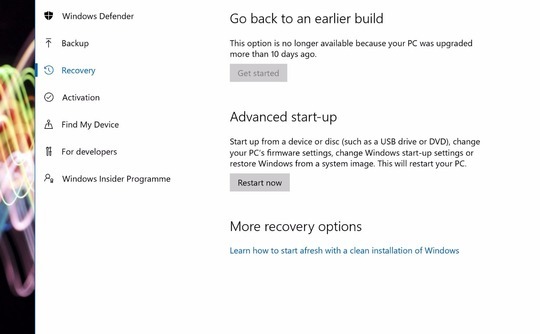 The option can be found in the same place as the PC reset tip, namely Update & Security > Update History > Recovery Options > Go back to an earlier build > Get Started. Starting with the Anniversary Update, Microsoft has reduced the allowed rollback period to your previous version of Windows to 10 days. This is too short a time, in our view, especially in light of the numerous problems people have experienced. It might also be wise to defer updates, thus preventing Windows trying to download the Anniversary Update, should you want to retain a stable system in the interim. Microsoft has added a new feature that is said to speed up app and update downloads. Turning this on means that updates sent to your PC might not originate from Microsoft's servers, but from other PCs on the internet. 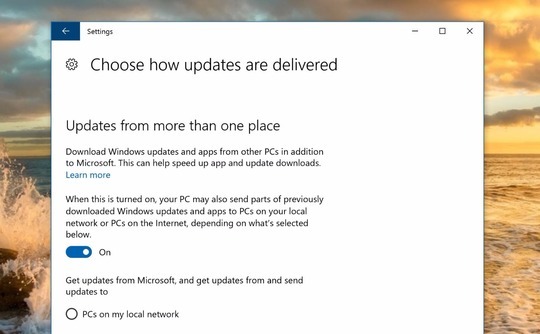 Your PC might also send parts of previously downloaded updates and apps to other PCs. The behaviour is enabled by default but it's easily disabled by navigating to Advanced Options in the Update & Security panel. From here click Choose how updates are delivered and set the toggle to the off position. However, if you think it's a good idea you could always restrict the activity to PCs on your local network. To take back control you'll need to visit Windows Settings and select the Privacy option. 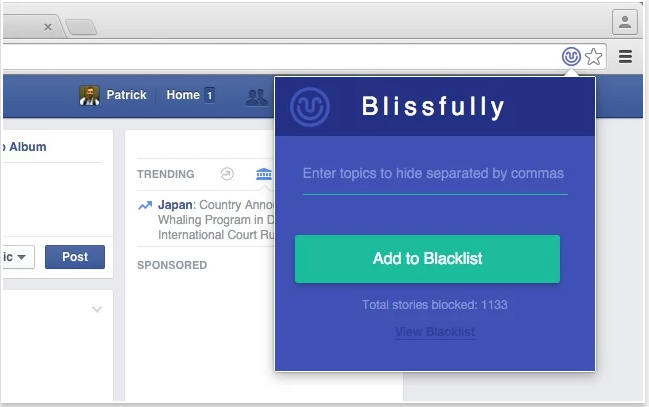 There are a whole heap of new menu items for apps and system devices that hide privacy settings of their own. Read Also: Microsoft release windows 10 build 14901 named "redstone 2"
Well as i said earlier on the post i recently published "Download the Latest Smadav 2016 Rev. 10.9 For Better Security" Computers are not safe enough this days as a result of inability to get a protective antivirus to prevent virus from killing your computer files, it also happens as a result of expiring date of an antivirus. This days many antivirus are expiring as a result of some upgrades made especially by avast antivirus. Avast Antivirus is also seems to be among first class antivirus in the world of virus protection. There is one major problem with anti-virus software: It needs updating. 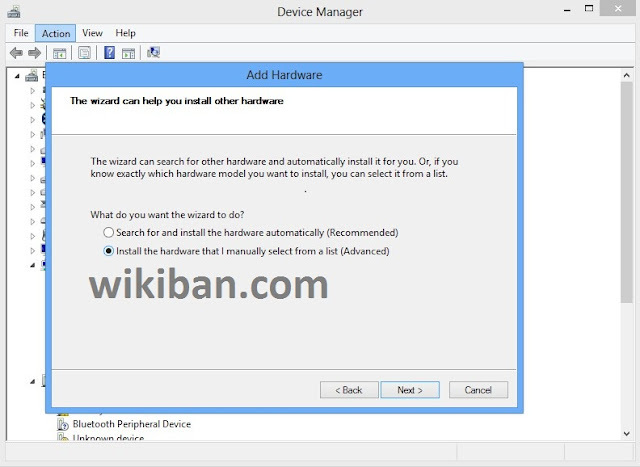 Users cannot be relied upon to have even the anti-virus software in the first place, let alone be able or willing to pay for the updates but as a result of inability to pay for the update, Lets quickly look at the latest serial of the latest 2016 Avast Antivirus with the steps involved on how to insert the key. please Note that Your license key must now be inserted into the program. 1. Highlight the license key above, then right-click it and select "Copy". 2. Open your Avast Free Antivirus controls and select the "Settings" tab. 3. 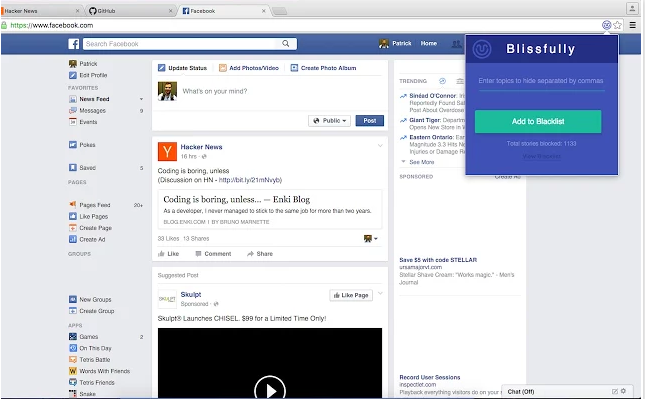 Next, click the "Registration/subscription" tab. 4. Click the arrow next to "Offline registration" to expand this option. 5. Click the "Insert the license key" button. 6. Right-click in the empty Registration box and select "Paste". 7. Click "OK" – your license key is now inserted and your Avast antivirus software can now be used free of charge for a further 12 months. We always strive to give you quality contents and if you don't want to miss any of our latest updates, kindly click here to subscribe with your email address and dont forget to check your inbox for confirmation. Installing a USB VCOMM drivers on windows is one of the most essential aspect in the process of flashing your Android MTK Device either by using SP Flashtool or any other flashing software because without the drivers in place you can't be able to connect your device successfully. Now in this guide i will like to discuss concisely on the method you will use to install USB Vcomm Drivers on your windows PC, had it been windows 7, 8, 8.1 or 10. 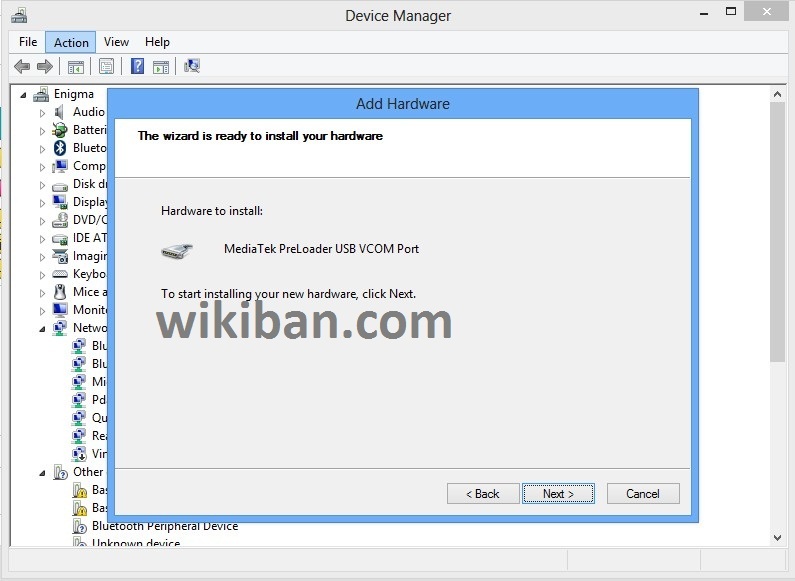 The installation process is much more simpler if you heed me your attention because it is the most initial step to take before proceeding to repair your device by sp flashtool or similar software in question. 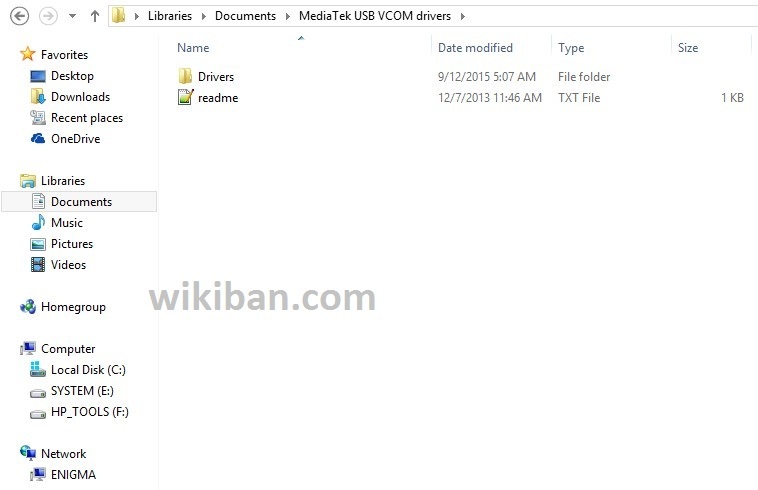 Click Browse and go to where you extract the file you downloaded above... and locate your driver's .inf file then select it (the .inf you're to select is located in drivers > USB Vcom driver > your OS) . 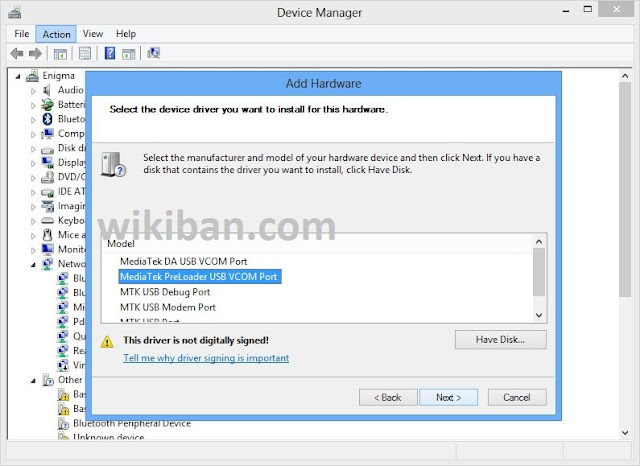 NB:If SP flash tool or other software still don't detect your phone then also install Mediatek DA VCOM (consider installing more from the list of drivers one at a time if need be) If you get the code 10 error after the installation, simply ignore it and proceed with SP flash tool. 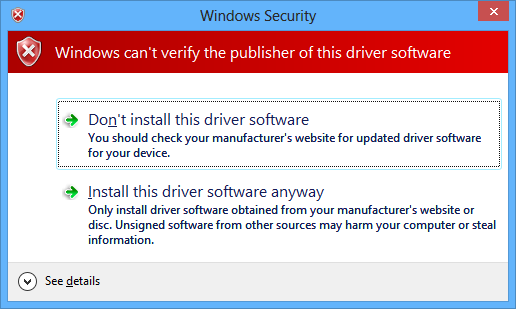 You're only getting that error because the driver is not digitally signed. Take note that even if you don't disable your driver signature verification, this will work but it will always be asking for confirmation as its in the above photo but to get rid of the confirmation, here is how to disable it. 6. Choose ‘Enabled’ in the window that appears. 8. This disables drivers signing in Windows 7, and now you can install unsigned drivers in Windows 7.
from the list by typing the number 7 on your Keyboard Your computer will restart automatically. 1. 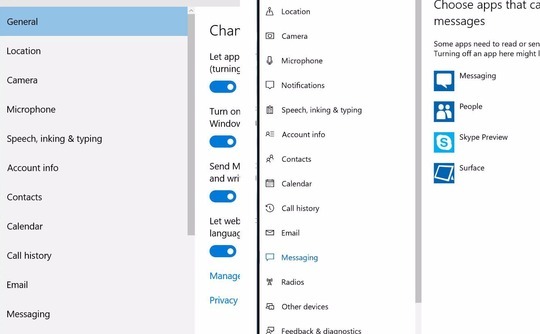 In Windows go to PC settings (you can search for it in Start Menu). 2. Click on “Update & recovery” on the left side. 3. Click on “Recovery” on the left side. 4. Click “Restart Now” button under Advanced startup. 9. 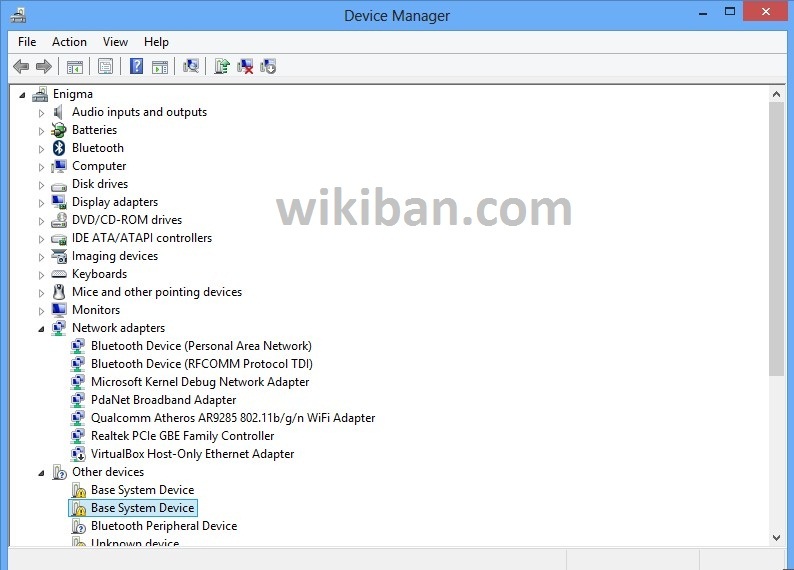 After restarting, choose Disable driver signature enforcement from the list by pressing key 7 on your Keyboard Your computer will restart automatically. Now you have successfully disable driver signature verification and you can install the Vcomm drivers sucessfully without hindrance. 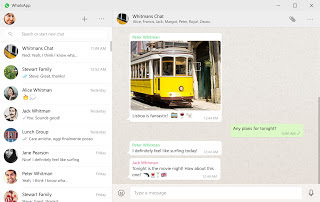 When Whatsapp released the desktop version of its Messaging App its obviously clear that only windows 8 and higher will support the desktop app which is quite disheartening as there is many windows 7 users which cannot be able to enjoy. Well after considering and checking the limitation on windows 7 i come with a conclusion of which it is quite possible to use whatsapp on windows 7 easily without any trick and tweak. 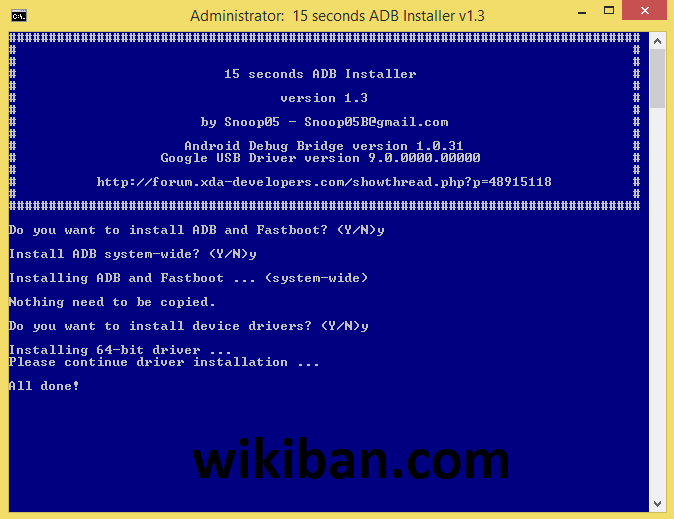 Some users are facing the problem of Whatsapp Install error which we discuss the fundamental problem to such and the underlying solution to it. You can now easily install whatsapp on your windows 7 without affecting anything and changing anything on your PC or the app itself. 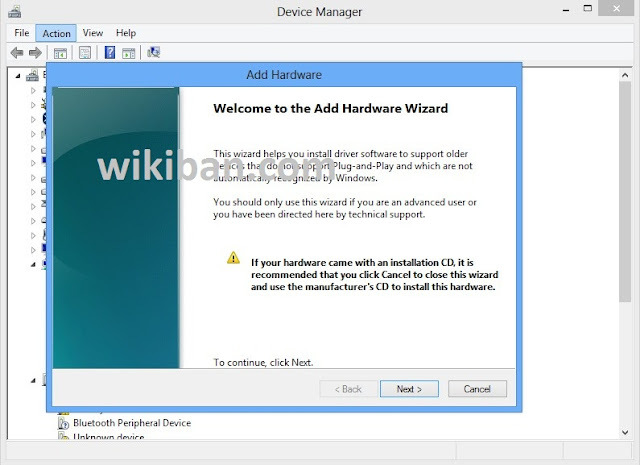 Now tell us if you are successful in running whatsapp on your windows 7 PC 64 bit architecure. With the realeased of whatsapp version for PC and MAC i know many users have already download it and enjoying its work. 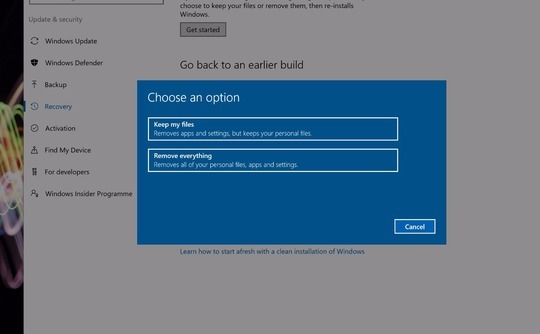 I just noticed that some windows users are finding it difficult to install the App and when they try to do so, a message of this pop up: Installation has failed. There was an error while installing the application. Check the setup log for more information and contact the author. 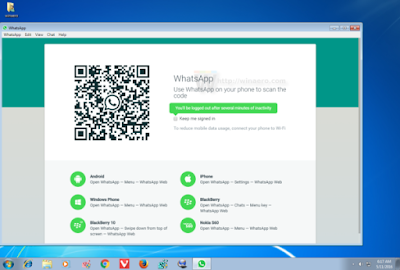 As you already know its of recent that whatsapp launched the desktop version of the app and this new version of desktop app does not support voice call and nevertheless it is just a wrapper for the web version as everything is similar with the web version even though it is limited to only windows 8 and 10 but however you can be able to install whatsapp on windows 7. If you face this kind of error when installing whatsapp on your PC, then that means your windows system is not compatible to run whatsapp desktop App because your PC is not a 64 bit operating system but 32bit. The latest Whatsapp version for PC is only released to 64 bit operating system and if your system is a 32 bit operating system you can consider changing it to 64 bit operating system to enjoy the whatsapp for desktop. 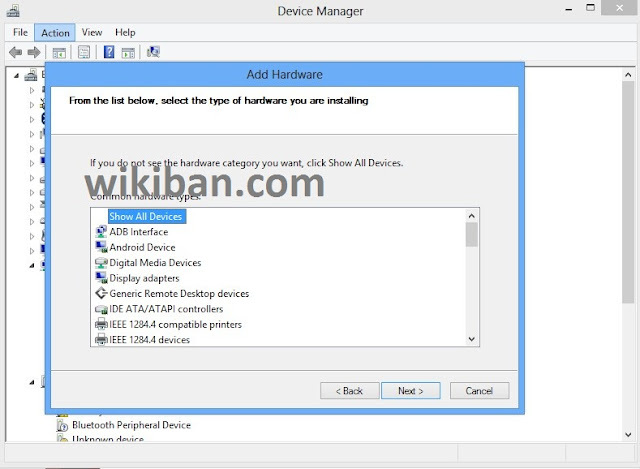 However Another similar problem is hardware issue, if your PC is old and does not support 64 bit architecture, then you can't enjoy whatsapp for the time being because there was no official information on the released of whatsapp for desktop 32 bit operating system but we hope in the mean time a version for 32 bit operating system will be released. At last, whatsapp if finally available on PC and MAC, no need to go through a whatsapp web or chrome or firefox, what you just need to do is to download the executable file and install it on your PC and enjoy. Whatsapp recently enrolls the desktop version of its messenger and i think this is a great and nice improvement as windows and MAC users can now enjoy the full functional features of the service. The only bitter truth about this new development by whatsapp is that the application only supports windows 8 and higher which consequently disallow windows 7 or vista users from enjoying the messaging service. This is also a great opportunity to make windows 7 users upgade there PC to windows 8 or higher in other to enjoy the fascinating features. Not only windows but also MAC 10.9 and higher is supported. Many windows 10 users aren't able to customized there system with the default win 10 screensavers but hopefully all thanks goes to winaero for creating a software that can be used in customizing your windows 10 screen saver to suit your need. As a veteran windows user, you can notice that screen saver is fun and nice in a PC and also you can password-protect your computer that is on screensaver so that a user will be prompted for a password whenever the screen saver interrupts. windows vista screen saver styles include Bubbles, Ribbons and Mystify although Aurora and Windows Energy screensavers are omitted in windows 7, 8 and windows 10 and its really awkward for those that are addicted to windows vista screen savers. Well not every computer user knows the hidden secret behind screen savers on computer but hopefully with the given software below, you can enjoy many amazing and fascinating features of windows screen saver. 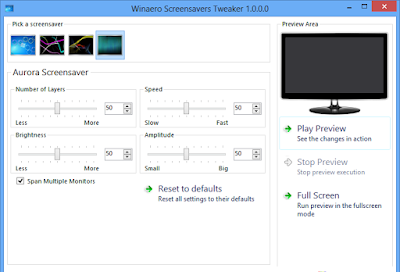 Winaero screen saver tweaker is a new implementation software created by winaero team that allows you change all hidden setting of windows screen saver parameters easily and customised it to your need. It support windows 7, windows 8 and windows 10.